Valentines Day is perfect opportunity to capture the Love…. 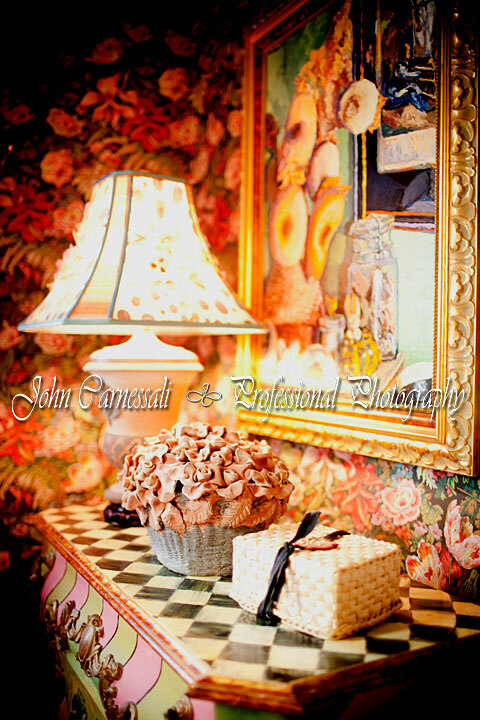 – Syracuse photographer specializing in portrait, family, newborn and wedding photography. Valentines Day is perfect opportunity to capture the Love…. For the entire month of February, I am offering a special deal to any couple… newlyweds, married for years or just started dating – Valentines Day is a perfect opportunity to give or get a stunning set of pictures to the person you love. Perhaps you are drumming up the courage to pop the big question and propose on Valentine’s Day! 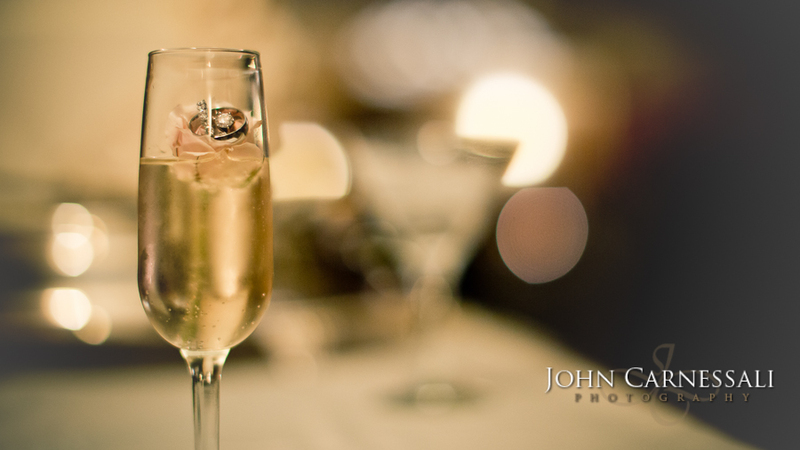 Why not mark the occasion with a professional photography shoot! Some people have a solo shoot and give the images to their significant other. However you choose, it is a perfect way to say “I love you”. Your session can be fun, playful, romantic, boudoir, in the studio, at your place or outdoors. Gift Certificates are available to give as a gift and the session can be booked for up to 6 months. DIY Wedding: Planning your own wedding in Syracuse?